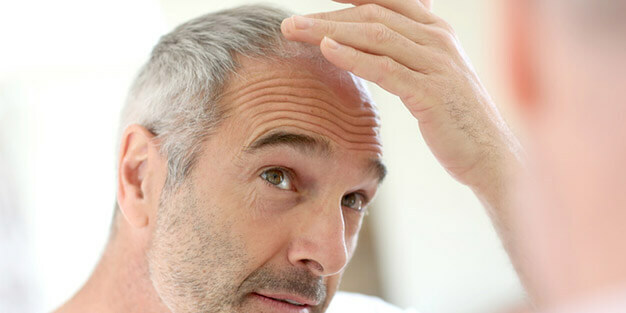 80% of men will experience hair loss at some stage of their life. The majority of men will experience hair thinning by the time they’re 50, some might even start to lose their locks before the age of 21. Hair loss in men can be caused by several factors however the number one cause for men to lose their hair is due to a hereditary condition called male pattern baldness or alopecia areata. Losing your hair can be hugely distressing for both men and women. Aderans have options available to either prevent further hair loss or to disguise any existing hair loss .